Hi friends! The Merry Mommas are at it again...trying something new. I mustache...Did you like Tuesday Trends? Hahahaha! Okay, so today we are going to feature a post that we are calling Transformational Thursday. We are going to pick a card and show you how to TRANSFORM it and make it your own. The Merry Mommas know you are busy people and we want to make your life easy with direct links to clothing, props and cards. 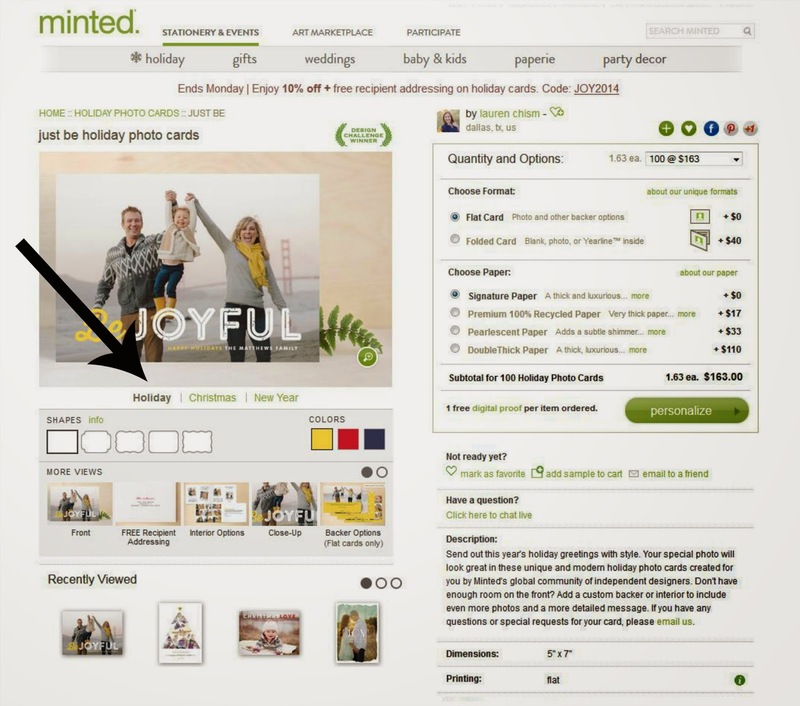 As well as, feature some locations and themes that make your card truly yours. We hope you enjoy! Well, I think we can all agree that a picture in front of the Golden Gate Bridge is pretty stinking cool. Alas, we don't all live in San Fran. But, I bet there is a bridge near you. Take a Sunday afternoon drive around your city and look for cool bridges, or consult one of our favorite tools - Google. We simple put in "cool houston bridges", clicked on images and this is what came up! And we LOVE a cute vest. You can change the colors - WHAT! WHAT! 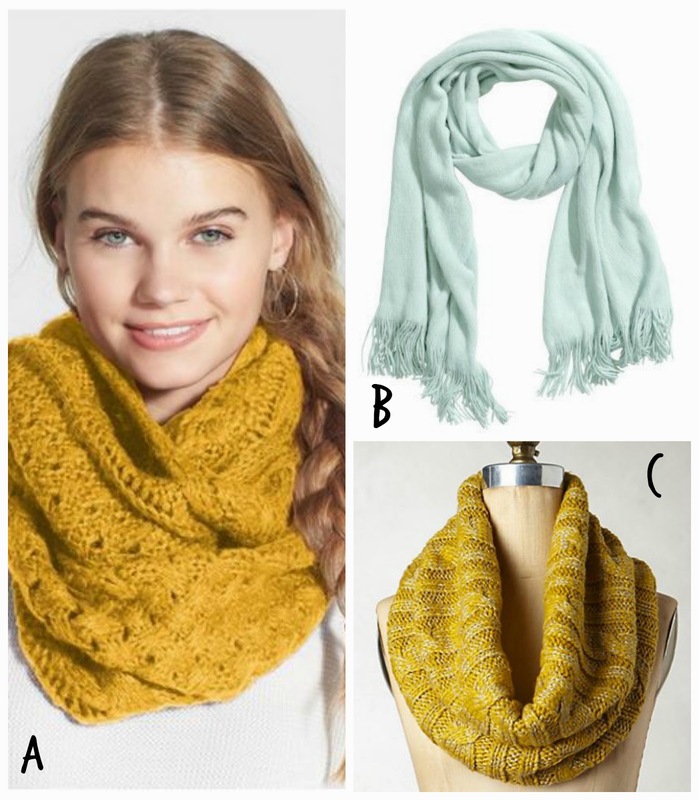 Clearly, yellow works best with the clothing choices, but if you and yours like RED, it's an option! The WAVEY trim with the water...PRECIOUS! Let us know if you found a card on a website or Pinterest and made it your own - We would love to feature you on Transformational Thursday! You know what is a TRENDY now? Hipsters. You can't turn around (even in BCS) and not see at least one hipster (or a wanna-be hipster). Anyway...to help in this post we did a little research (we are committed like that). The hipster subculture typically consists of white millennials living in urban areas. The subculture has been described as a mutating, trans-Atlantic melting pot of styles, tastes and behavior and is broadly associated with indie and alternative music, a varied non-mainstream fashion sensibility (including vintage and thrift store bought clothes), generally progressive political views, organic and artisan foods and alternative lifestyles. 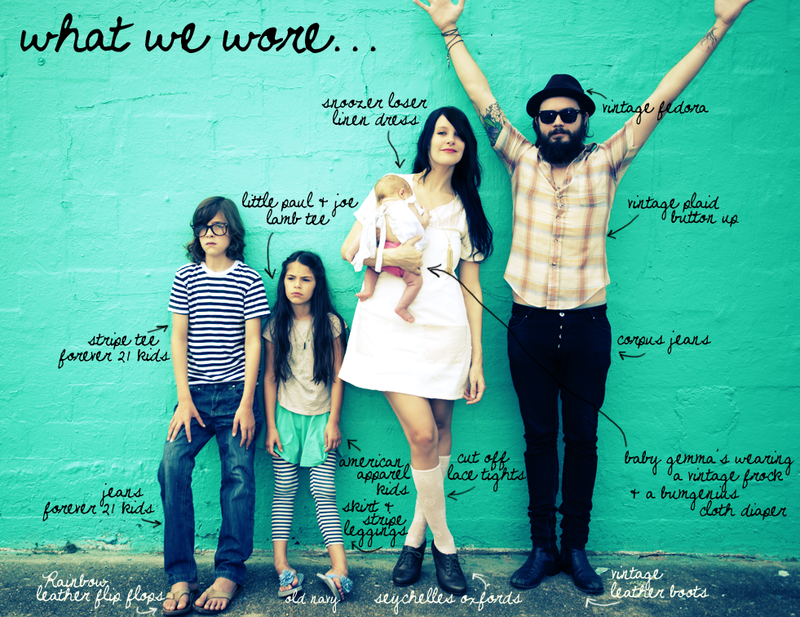 Hipsters are typically described as affluent or middle class young Bohemians who reside in gentrifying neighborhoods. And now you are saying, "That's all great and fine, but what does this have to do with Your Merry Mailbox?!?!" 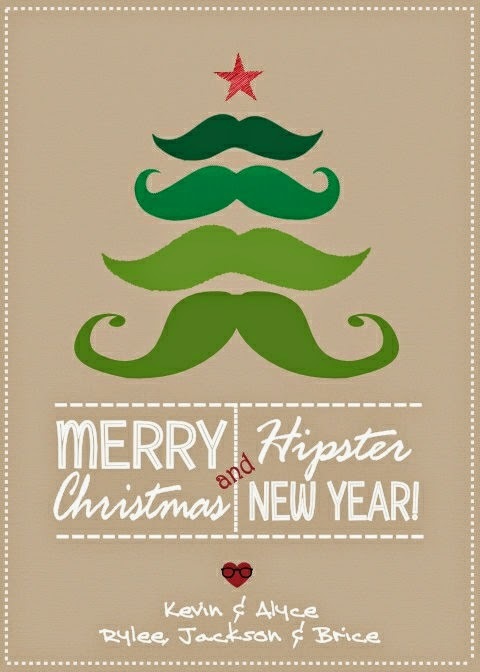 There are hipster Christmas cards. 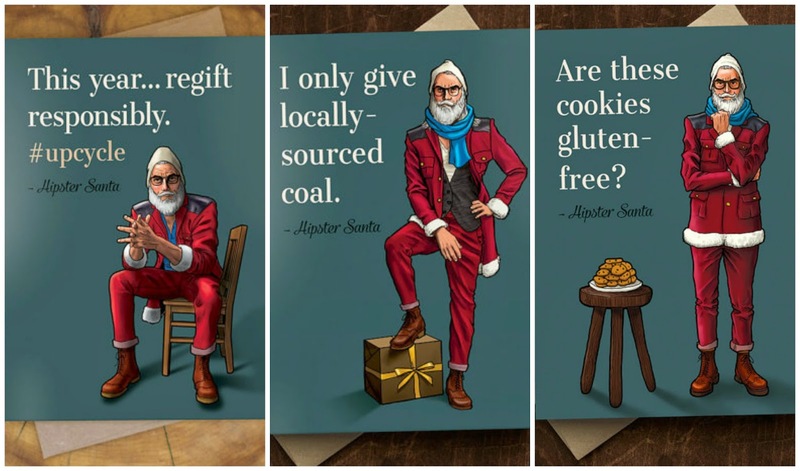 Santa is a hipster, too. And...before you go thinking we are mocking all things hipster...we are not...in fact...we may be hipsters! And ya'll this picture was taken at a music festival on a land reserve. With food trucks and craft beer. And one of these couples just bought a Subaru! 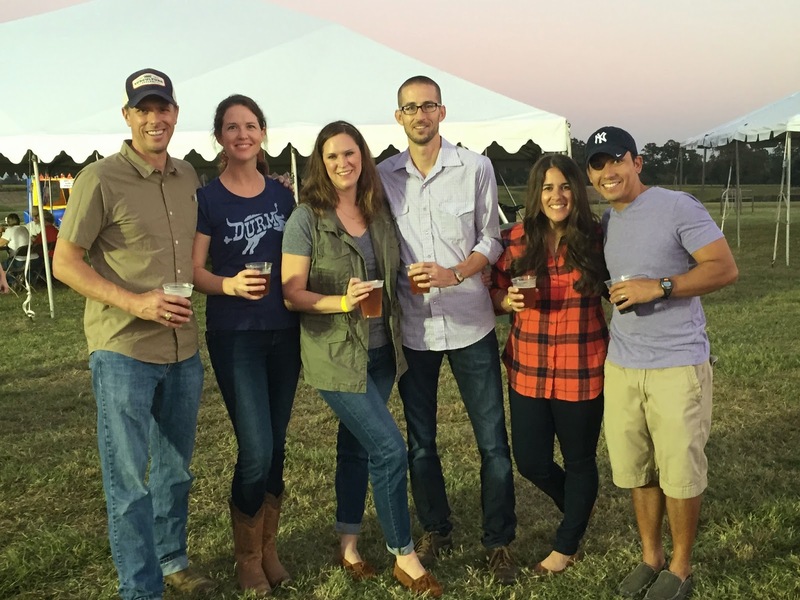 We're bringing the HIPSTER to Bryan - College station…for sure! 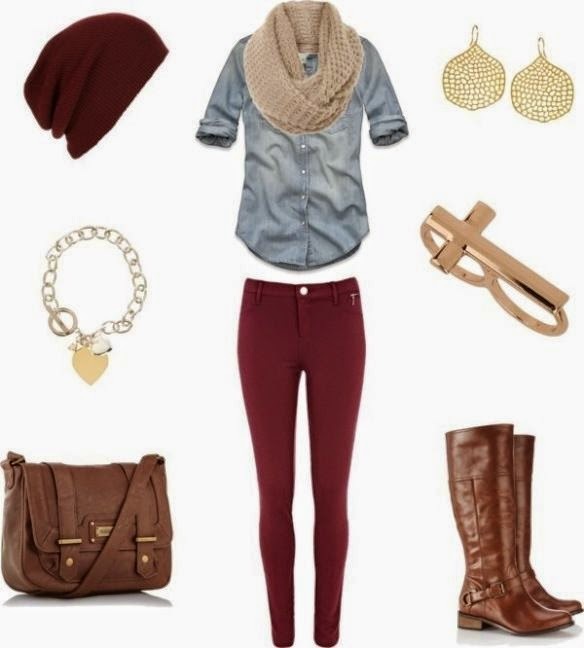 Clothes: Meredith shopped at some of the Merry Mommas' favorite spots - Macy's, Kohl's, Old Navy and Target. Meredith's Comments: I typically let the photos determine the card rather than the other way around. This card was no different. I knew I wanted to do our photo shoot on the campus of Texas A&M...we have taken A LOT of pictures over the last 4 years and had never taken pictures on campus. Justin and I got engaged under the Century Tree so it is a place that is meaningful to us and we wanted to have pictures to capture that. Since we were taking pictures on campus, I decided maroon needed to be in the color scheme, but I wanted it to be more subtle than our game day jerseys. Meredith's Favorite Thing: My favorite thing is how wonderfully Sarah was able to capture the realtionship between our two boys! 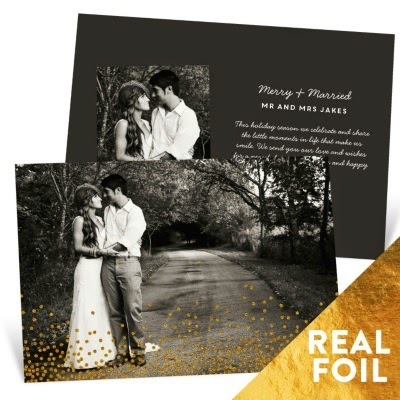 Watching their relationship grow over the last year has been so fun and the two images featured on the front of the card perfectly captured their very real expressions of their love for each other. Sarah posted these two images together as a "sneak peek" shortly after our shoot and my first reaction, of course, was to swoon. My very next thought was "that's our Christmas card!" Merry Mommas' Thoughts: Both of the Merry Mommas have siblings and both of us LOVE our siblings. There is just something about brothers and sisters and this card really showcases that love and we LOVE it! Meredith also did a great job having the clothes coordinate, but not match. How can you recreate this card? Cute kids, gorgeous outside spaces and Chuck Taylors...we are in love! 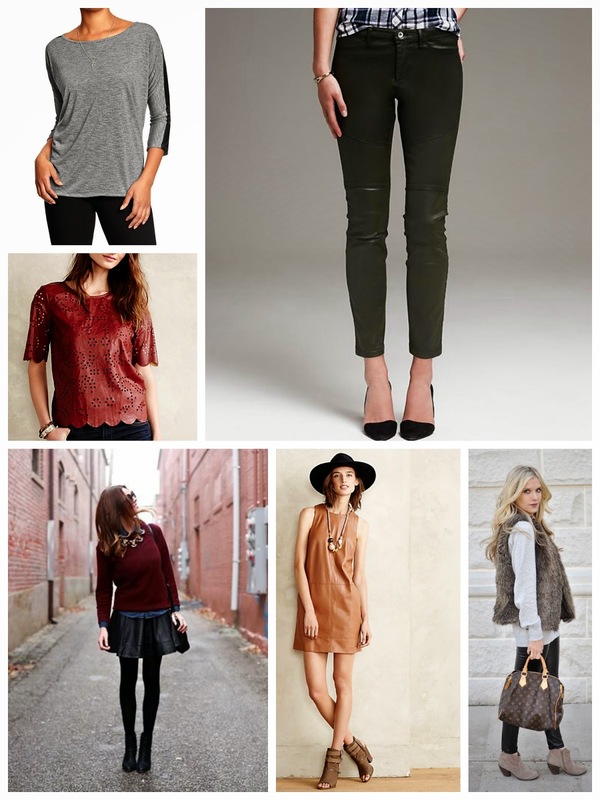 Below are some direct links to help you get this look! 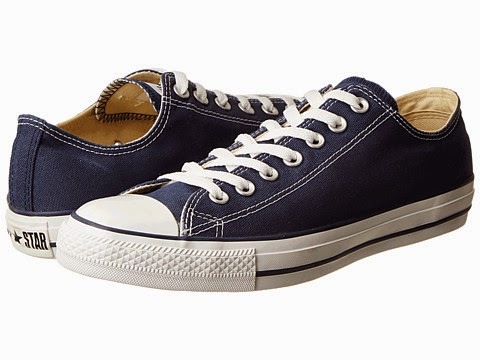 Chuck Taylors: Every member of the Munson family has a pair of CTs and Merry Momma Cindy thinks your family should too! Really, they are the bomb (welcome to 1991!). They are cute, comfy and aren't as tennis shoe-ish as a pair of sneakers. Even Shaeffer thinks so! And Merry Momma Gigi (that's Katy's mom - she's the best) just picked up a pair of these jeggings for both of us! We LOVE JCP! 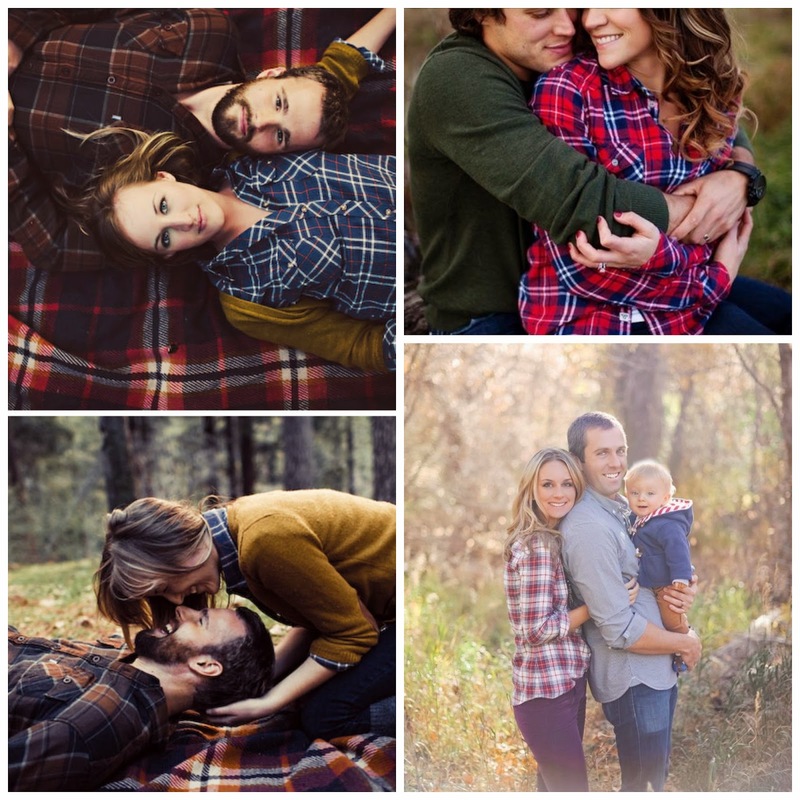 How cute are they going to be with...a chambray shirt! Chambray Shirt: See what we did there? 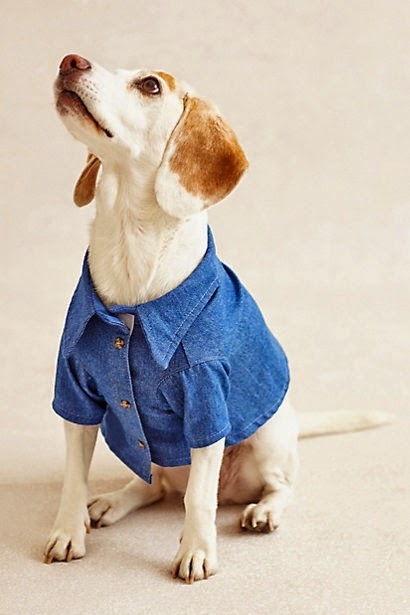 :) Again, EVERYONE in your family needs a chambray shirt - Momma, Daddy, boy, girl, even the family dog! Click HERE to see other ways to get Momma Merry! Told ya, even the dog needs one! 1. Ain't no love like a sibling love! 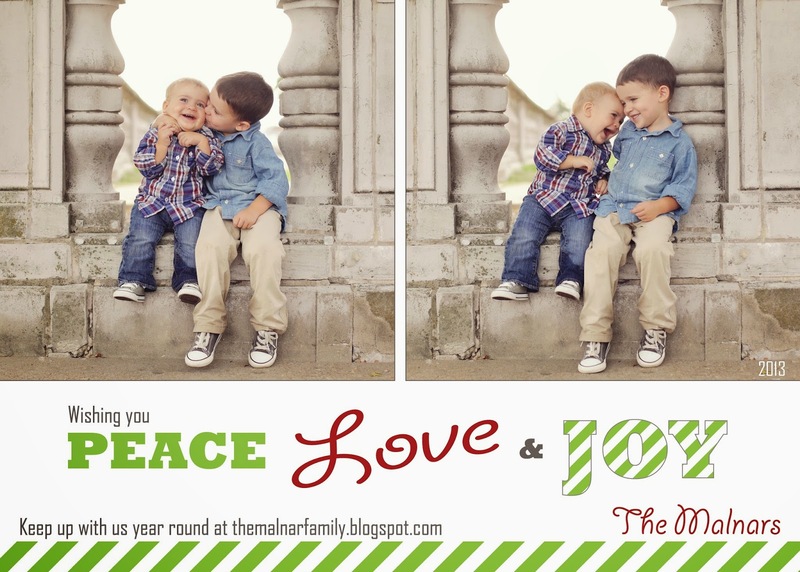 2. Who doesn't need a little peace and joy in their lives? 3. And of course LOVE! I know, I know...not all of our amazing readers are as Type A, controlling or maybe a tad psycho about plans as I am, but if you are - THE MERRY MOMMAS ARE HERE TO HELP! 1. 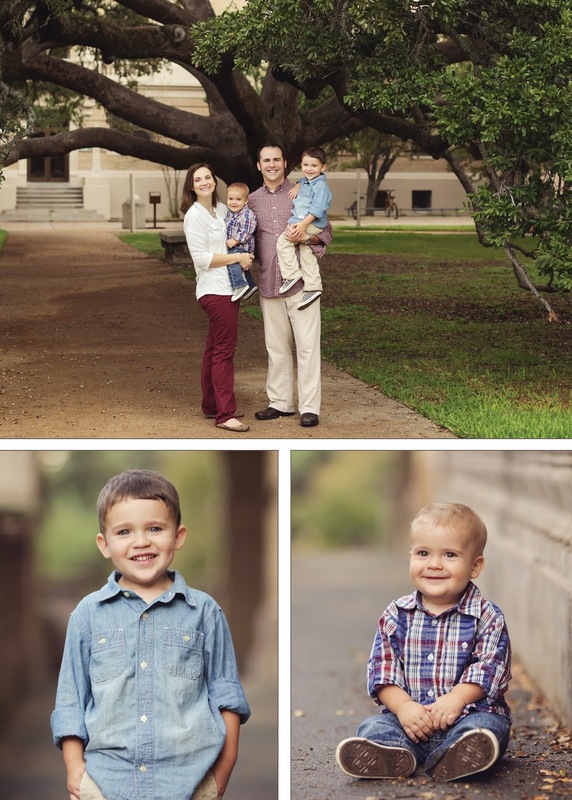 Hire a photographer - Depending on your location and your desired photographer's schedule, this may be a little late or a little early, but the point is ... don't wait until October to try and find a photographer for your Christmas card pictures. 2. 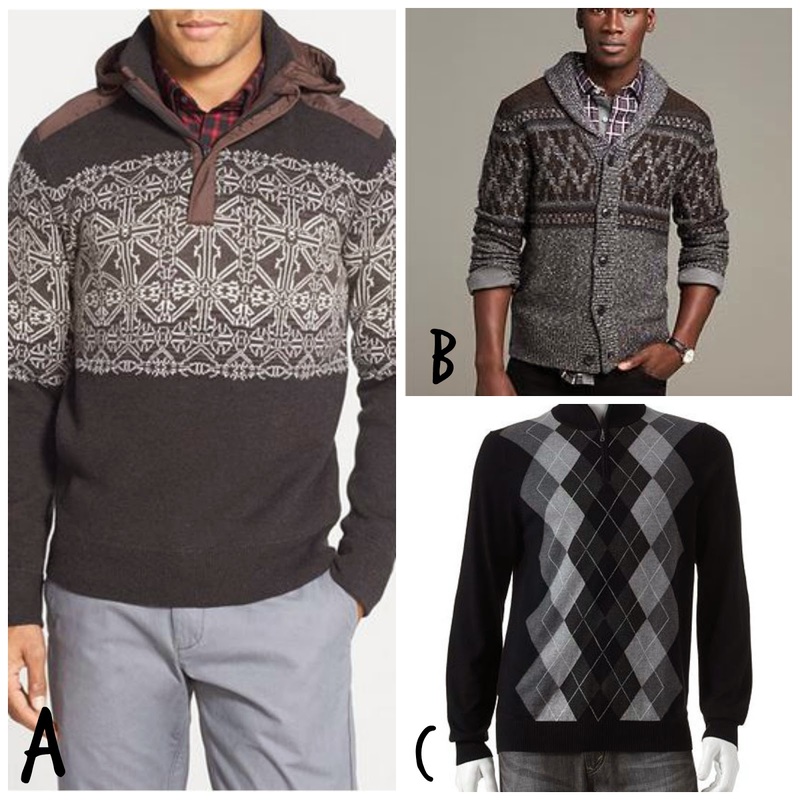 Decide on the look/feel/theme of the photo shoot - Do you want a casual outdoors-y look, are you going for urban cool? Start thinking of what you want your images to look like. 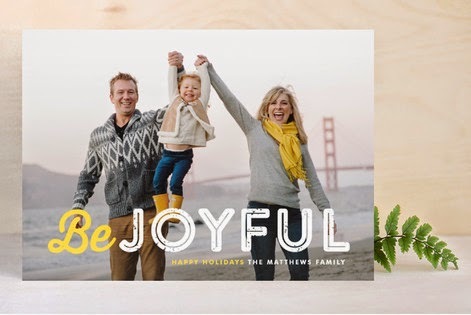 What are you using these images for - Christmas card, over the mantel large picture, Facebook cover photo? 1. 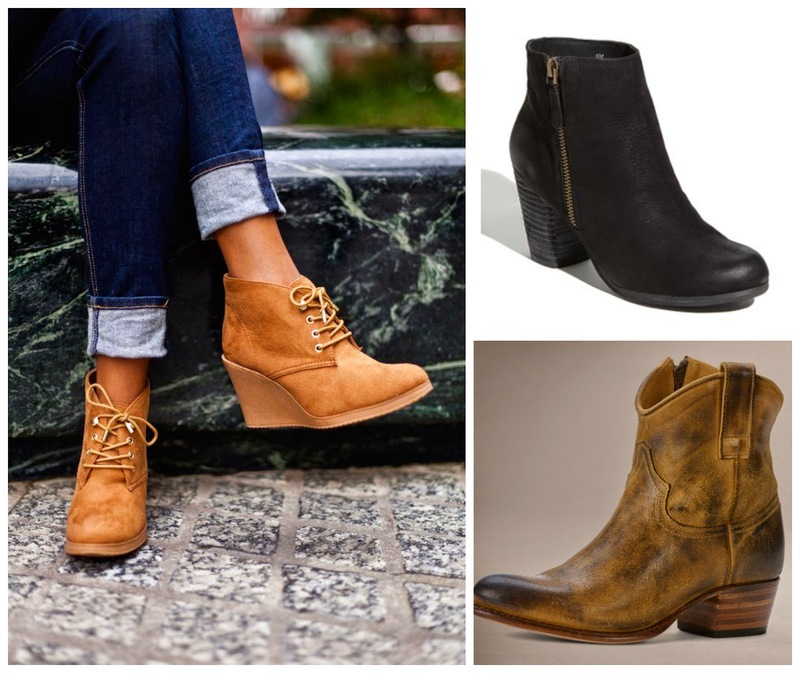 Decide on Clothes, Shoes and Accessories - You want a winning wardrobe! 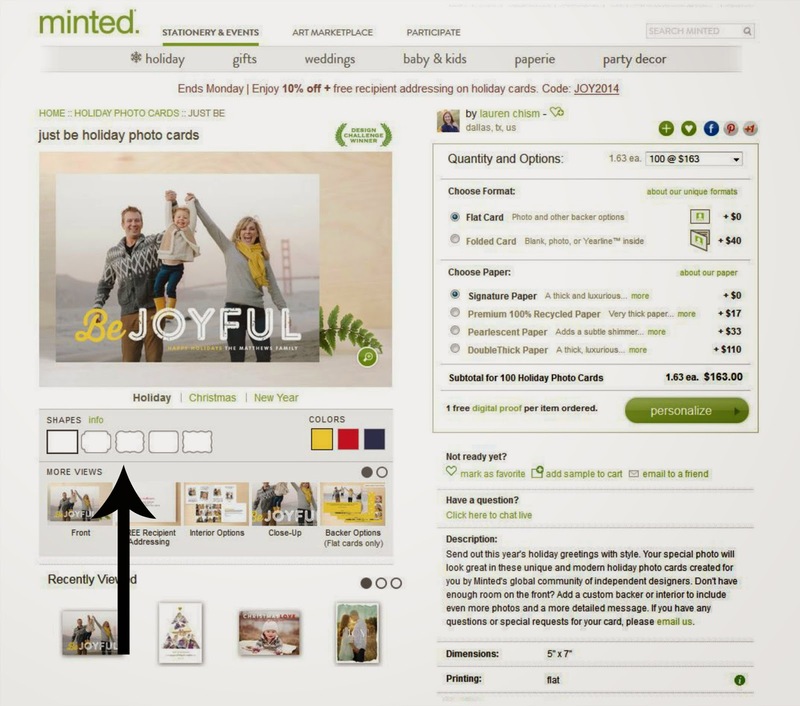 Start shopping, whether you are closet shopping, on-line shopping or mall shopping - start. Find one thing to start with - maybe a scarf for Momma or a bow tie for your baby boy - and work to find the items to coordinate with it. 3. Talk it up! 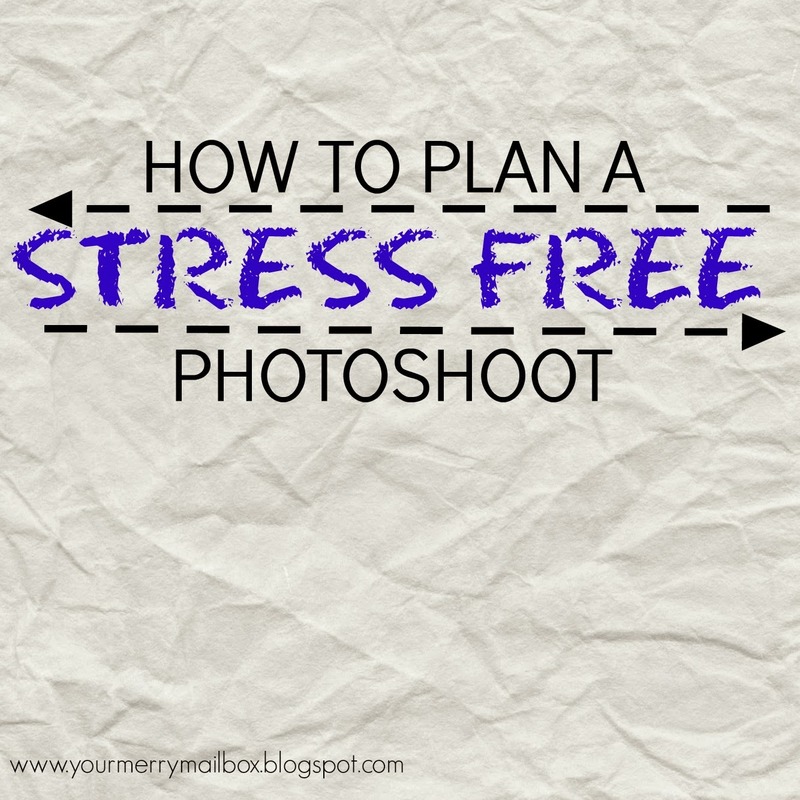 - Start talking to the kiddos (and maybe the significant other) about the photo shoot. Remind them how fun it will be to be a model and discuss expectations. We talk about listening to Ms. Sarah, doing what we ask when we ask and reminding them that if they do well, they will get a treat! Hey, we are all about bribery here! And treats can be candy, stickers, drive around the neighborhood with the windows down listening to Frozen...whatever works! Clothes: Pete's sweater is from Kohl's, Samantha purchased her dress from TJMaxx and the denim jacket is from Old Navy. The girls our outfitted by Target (fave!). 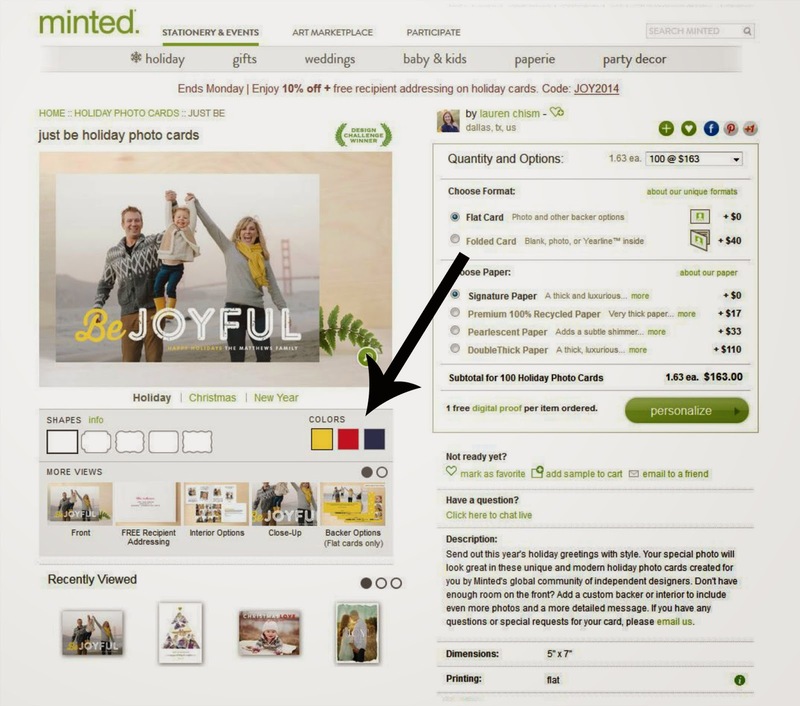 Samantha's Comments: I chose our colors because I wanted photos I would enjoy seeing all year long. Samantha's Favorite Thing: The photo, the light, the GOLD! 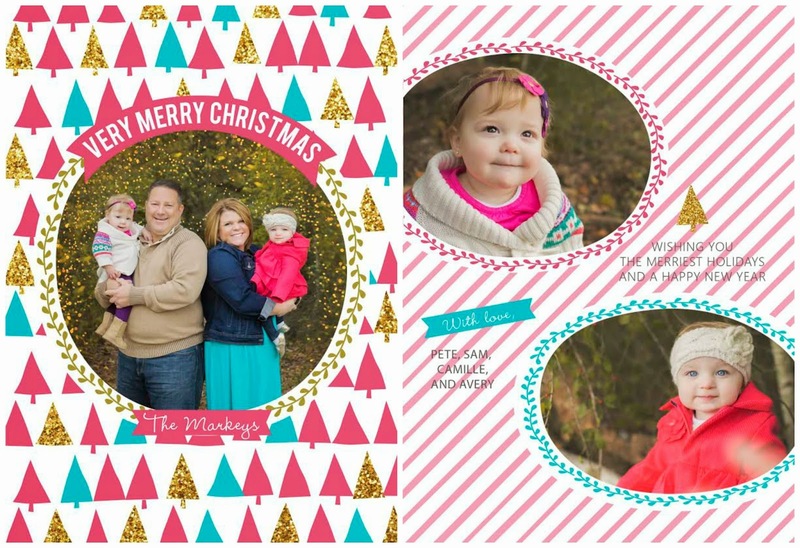 Merry Mommas' Thoughts: We love the family picture and the individual picture of each girl. As twins, they probably get LOTS of together attention, but we love how this card lets them have their own space. 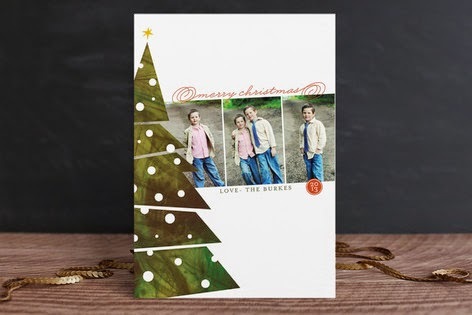 And, as much as we do not like glitter in our houses, we LOVE LOVE LOVE glitter and sparkle on cards and we love how the glitter/sparkle on the card helps highlight the lights in the trees behind the family. How can you recreate this card? 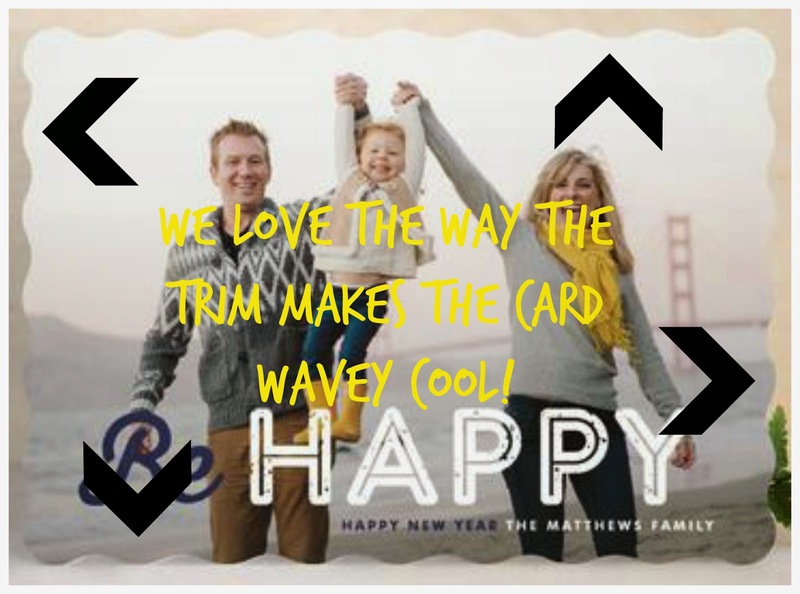 The Merry Mommas know you are busy, so here are some direct links to help you make a card like this your own! GLITTER & SPARKLE: Y'all, if you find a card website that does not feature GLITTER & SPARKLE, let us know. We can't. GLITTER & SPARKLE are the it thing this year. In fact, the folks at Pear Tree Greetings have an entire section dedicated to it. 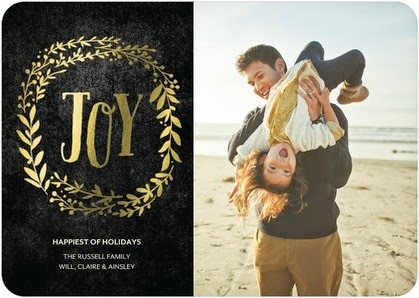 The designers at Minted are specializing in foil pressed cards and Tiny Prints has lots of both. Our favorites are below! 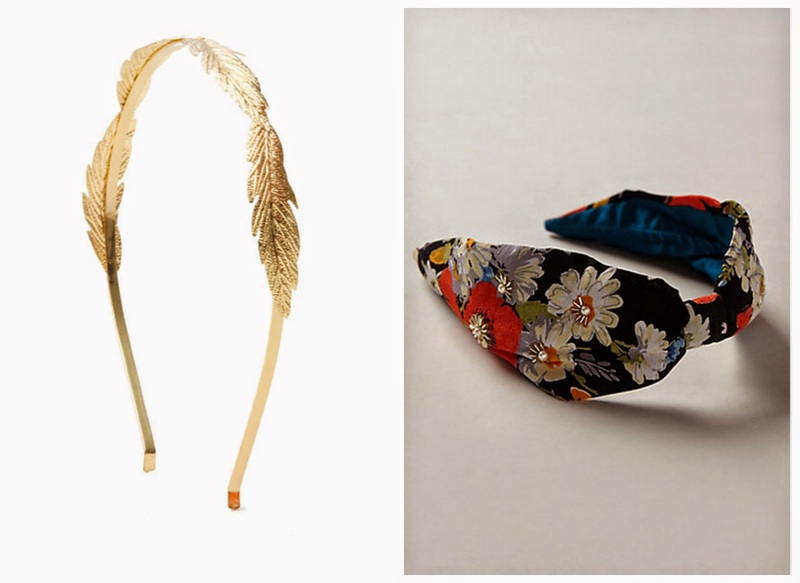 HEADBAND: If you are an avid reader of Your Merry Mailbox, then you know we love an accessory - specifically hair flair! They just make photographs pop. Samantha did a great job using two different headbands in our featured card today - way to go HOT MOMMA! 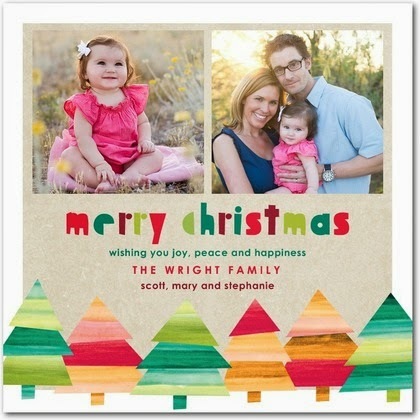 CHRISTMAS TREE: Want a card that features Christmas trees? 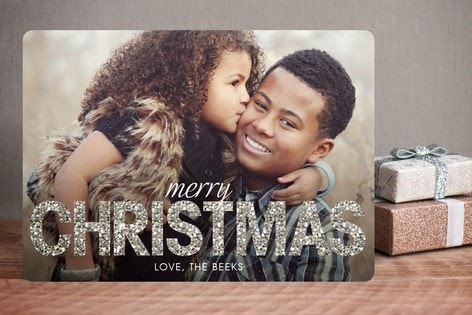 Love this POST CARD from Minted. Yes, we said POST CARD. Bright clothes, we have some ideas for you! Nothing says Merry Christmas like Christmas trees and lights! So Merry Momma C and I were discussing things we thought we would see in our mailbox this year. 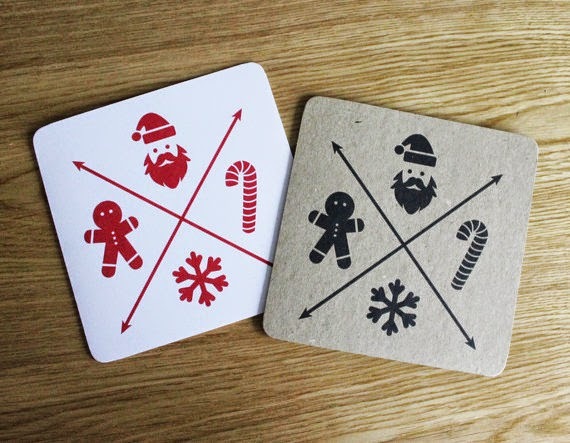 We are pretty excited that the season is upon us and I may even go buy a new card holder, because, well, I want to. If you are still a little nervous, then check out this post and please note she wrote it in 2013. 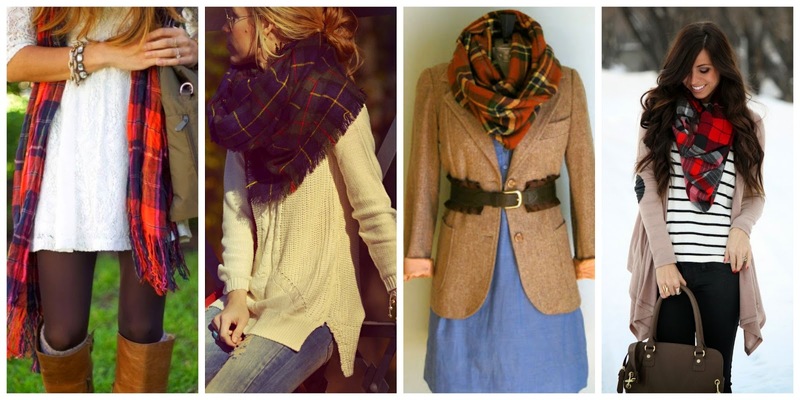 You could even dare to go dressy and match it up with a skirt or (gasp) wear a flannel dress. Neither one of us are really that brave, but I am SURE that one of you mommas out there could totally rock that look. 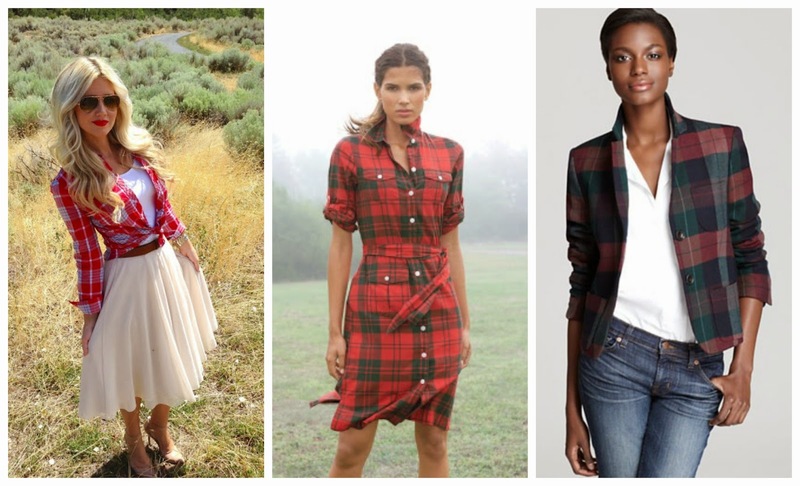 It could also be as simple as a cute plaid blazer. 4. Aztec Something. Aztec anything! 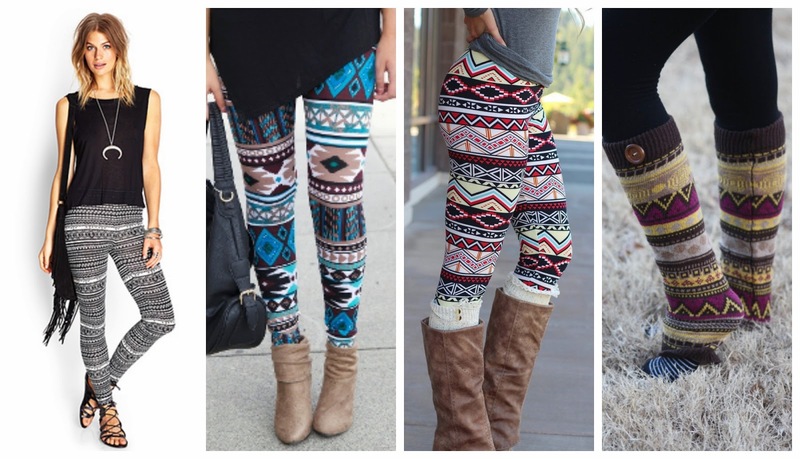 And if you want a little more interest, or are braver than us, try some patterned leggings...or oh my word - leg warmers. These would look PRECIOUS on Merry Littles. Take a deep breath because there are so many options. 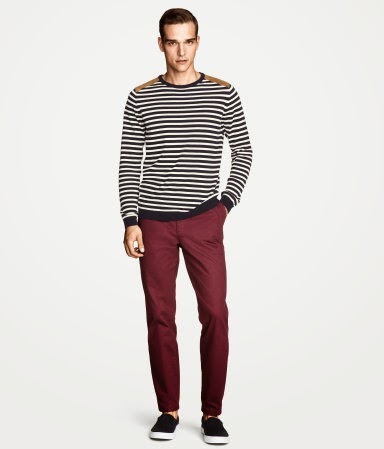 And, there are even VEGAN leather pants (which are clearly formerly known as "faux" but vegan sounds smart.) (Feel good about yourself). And if you still aren't sure, then check out this post from Savvy Sassy Moms. 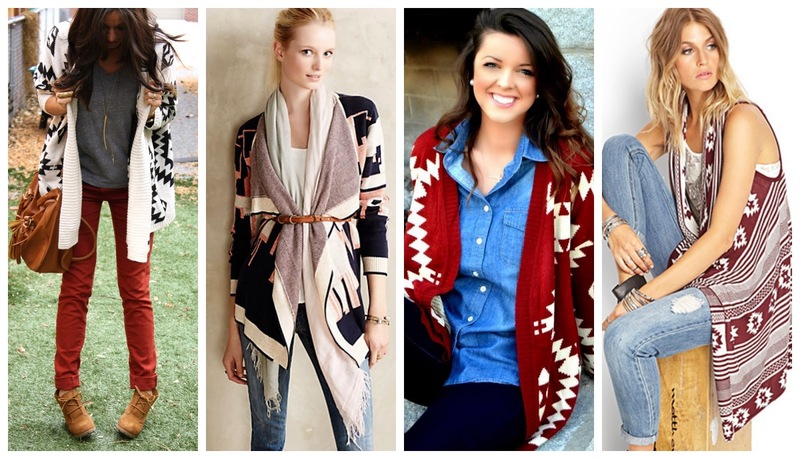 The key to any of these trends is making it your own. So - tell us (as in comment below...remember we want to have a conversation, friends!) 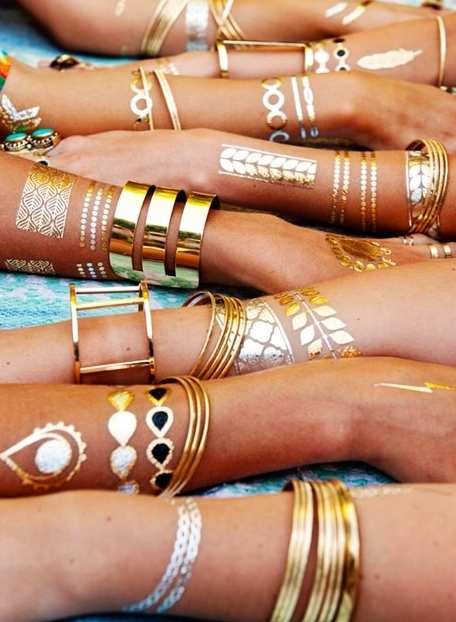 what TREND are you dying to try? AND... what trend do you think the Momma's will rock in our card?! ?